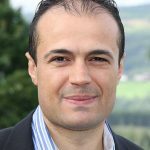 The course will be taught by Mehmet Mehmetoglu, who is a Professor of Research Methods in the Department of Psychology at the Norwegian University of Science and Technology (NTNU). His research interests include consumer psychology, evolutionary psychology and statistical methods. Mehmet has developed several Stata packages including MEDSEM, a special Stata package for statistical mediation analysis. He has also authored the book “Applied Statistics Using Stata: A Guide for the Social Sciences“. have a solid understanding of how to use linear regression for analysing different types of data. have a very good knowledge of related Stata commands and user-written packages. be able to use linear regression to learn several other related techniques on your own. This course is hosted by CambridgeSEM, which is steered by Gabriela Roman. Gabriela works as a researcher at the Institute of Criminology, University of Cambridge, and delivers courses on SEM with Mplus, both abroad and in Cambridge: mpluscambridge.com. The course will take place at Selwyn College (pictured above). 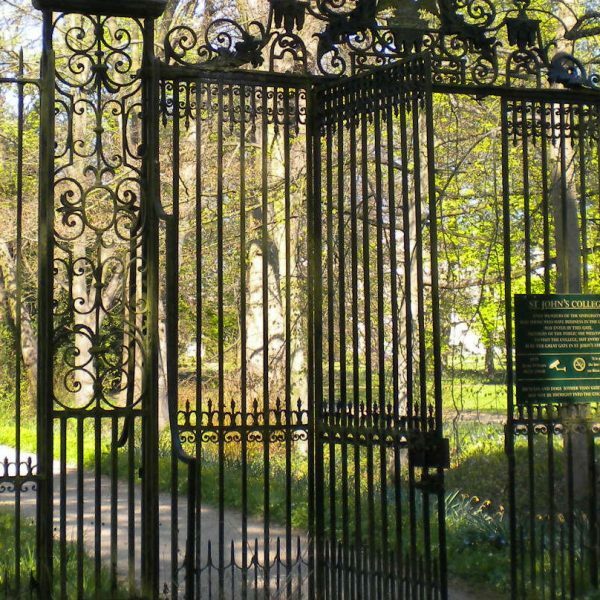 The University of Cambridge is a “collegiate” university and is composed of Faculties, Departments and Colleges. As such, the Colleges are integral to the make-up of the University. Indeed, when students apply for a Bachelor’s degree, their application is evaluated by one or more colleges and they are admitted by a college, rather than a department. Furthermore, teaching for undergraduates contains two components: lectures and supervisions. Lectures are delivered at the department. Supervisions, which are small-group teaching sessions, are arranged and delivered by the colleges. They accompany broad-brush lectures and are regarded as one of the best teaching models in the world. Each college has its unique features and history. Each day, the start time is 9:15 am and coffee/tea and pastries will await you at 9 am. We will then work our way through statistics until 12:00, pausing for a quick break of coffee/tea and biscuits. After a 1-hour lunch break that includes hot lunch in the College’s Great Hall, we will use the afternoon to finish off the theoretical components and progress through practicals. And of course, the afternoon also includes a quick break, this time with coffee/tea and cakes. 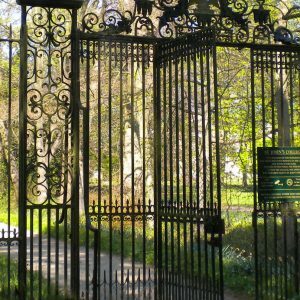 The day finishes at 3:45 pm, giving you ample time to let the new information settle while soaking in the July sun and perhaps taking a refreshing walk in the city or relaxing in the gorgeous college gardens. If you have questions about the venue or the general setup, please contact Gabriela at gdp27[at]cam.ac.uk. 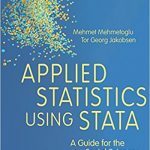 Practically orientated with a plethora of examples and an engaging narrative, this book is a must have for all those studying applied social statistics. I believe this is an excellent textbook for methods at the Master’s level. The sample of methods and approaches is very good. In addition to treating the “ordinary” techniques like linear and logistic regression, the book also deals with multilevel analysis, panel data analysis, factor analysis, and structural equation model. This covers the quantitative methods that are relevant for today’s Master’s students.